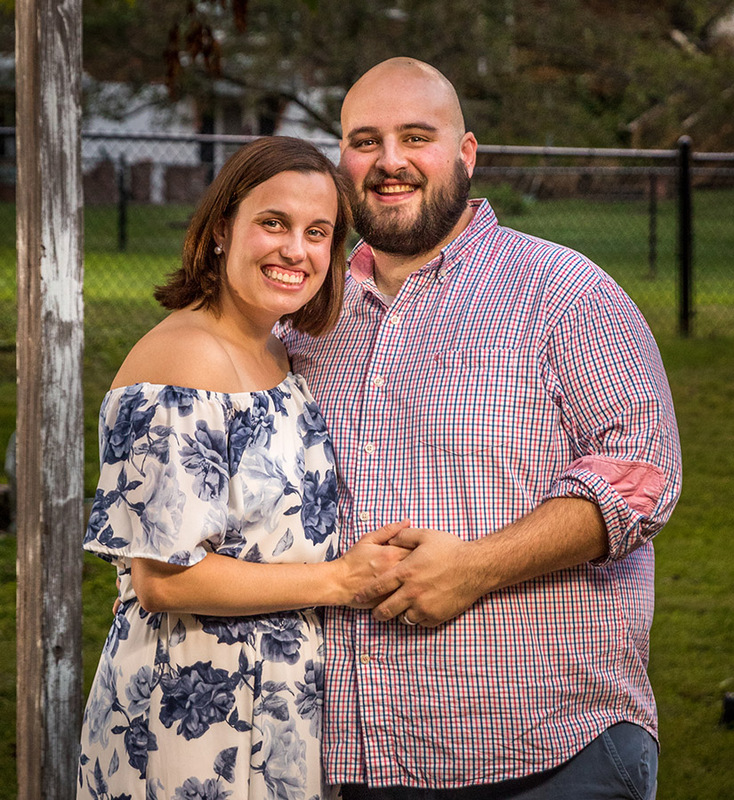 When Beth and Jack Willett got engaged, they were already one step ahead when it came to learning about natural family planning. The couple, who married in April at Assumption Church in south St. Louis County, had found someone trained in the Creighton Model FertilityCare System to show Beth how to chart her cycles. Couples getting married in the Archdiocese of St. Louis must attend an NFP introductory session, but the Willetts had located a teacher and began studying. Natural family planning — in the archdiocese there are fiveapproved methods available — has been hailed as one of the fruits of Blessed Paul VI’s historic document, “Humanae Vitae.” Written 50 years ago, the document outlines what God intended married love and life to be and how the procreation of children are a part of that. Not only did the document affirm the Church’s teaching on the sanctity of human life and its opposition to contraception, but the Holy Father also warned — prophetically, many have said — of the harm that widespread use of contraception would cause in society, including a lowering of moral standards, marital infidelity, decreased respect for women, and the government’s ability to use different methods to regulate life and death. In considering their future family, the Willetts understood through the context of “Humanae Vitae” that they should always be open to the possibility of life throughout their marriage. NFP allows for that, they explained, while still being able to scientifically track Beth’s phases of fertility and infertility and prudently plan for children. “It’s the most romantic question ever,” Jack quipped. Practicing NFP has allowed the couple to connect in other ways including spiritual, physical, intellectual, communicative and emotional — what’s popularly known in the NFP world as the SPICE method.